Paddling around Manhasset Bay on Saturday, July 26, will not only be great fun for all but will also benefit the Community Chest, a non-profit organizations in Port Washington. 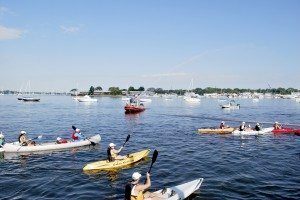 This annual event, now in its 10th year, will begin at 10 a.m. with a bang, literally a blast from a canon, as participants take off in kayaks (or canoes) on Manhasset Bay. At 12:30 p.m., upon hearing the canon fire again, paddlers go ashore and head for the town dock, where a raffle drawing is held. The lucky top prize winner will receive a kayak. Everyone is welcome, and no experience is necessary. 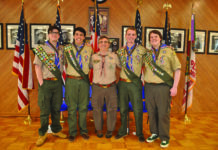 To participate in the Town of North Hempstead Port Washington- Manhasset Bay Kayak Run, complete a registration form and submit it along with an entry fee: adults-$25 ($40 if paid on July 26, 2014) and under 21 years old -$5 ($25 if paid on July 26, 2014). Registration forms are available at town dock, Atlantic Outfitters on Inspiration Wharf, West Marine in the Soundview Shopping Plaza, or at PortChest.org. Forms and entry fees can be dropped off at Atlantic Outfitters on Inspiration Wharf or the town dock. Discounted kayak rentals will be available at Atlantic Outfitters. Please call Atlantic Outfitters in advance to reserve a kayak or if you have questions regarding kayaks at 516-767-2215. Participants are also welcome to bring their own kayak. Kayaks may be launched from the town dock or Manorhaven Park. 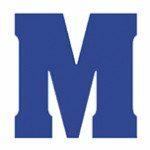 Since 1932, the award-winning Manhasset Press has served the communities of Manhasset, Munsey Park, Plandome, Plandome Heights, Plandome Manor and Flower Hill as a trusted source for local news and community events.